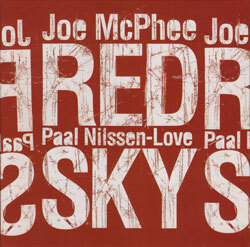 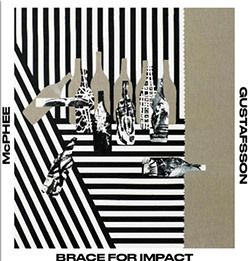 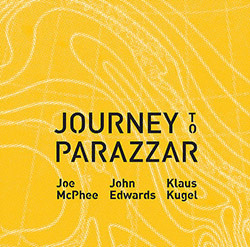 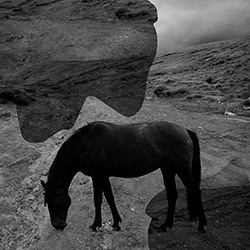 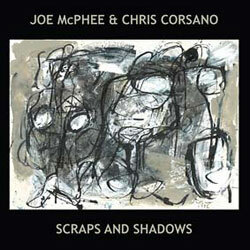 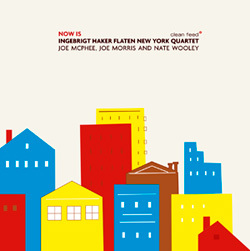 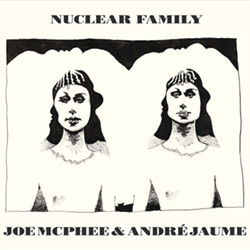 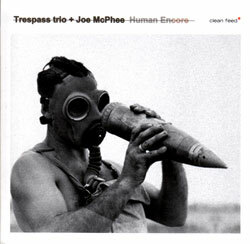 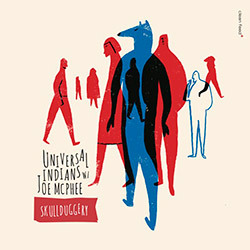 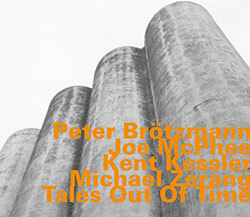 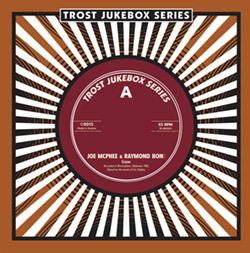 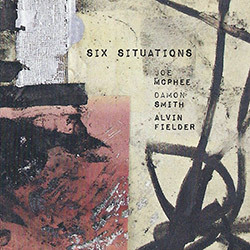 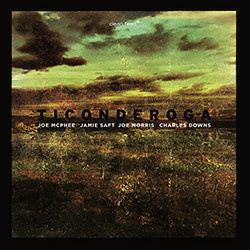 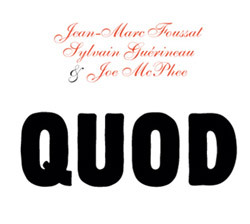 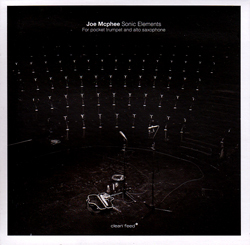 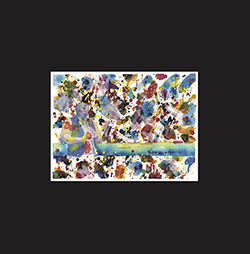 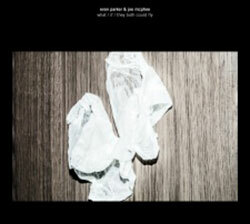 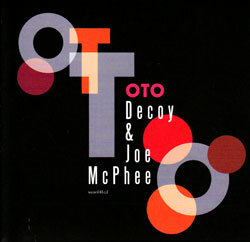 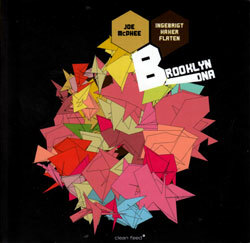 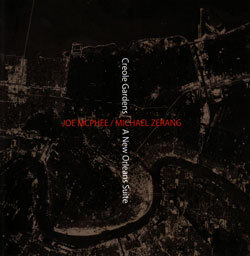 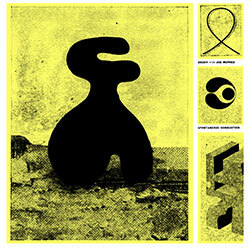 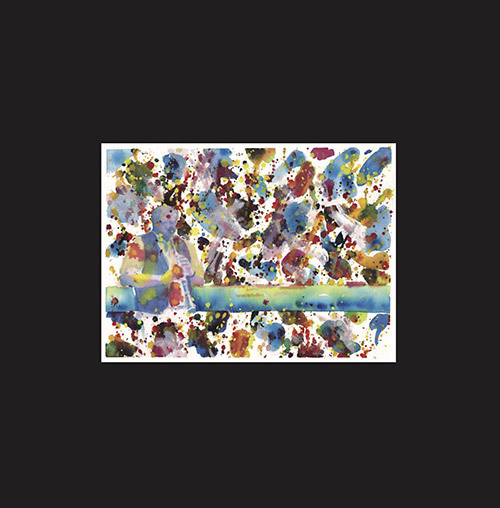 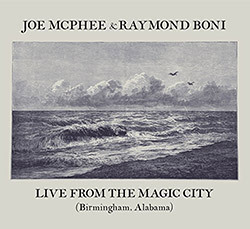 Recorded and presented as part of Pauline Oliveros Foundation's New Vanguard Series in Kingston, NY in 2006, the unusual duo of Joe McPhee on b-flat and e-flat alto clarinets and synthesizer and Bryan Eubanks on open circuit electronics explores unusual dynamics and psychoacoustic intersections of both acoustic and electronic instruments. 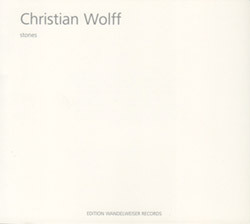 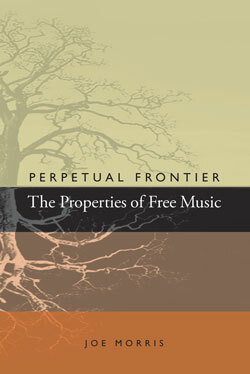 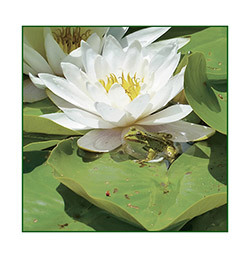 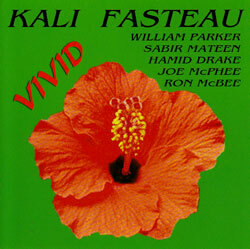 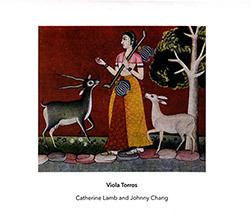 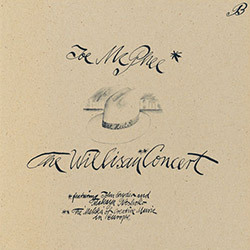 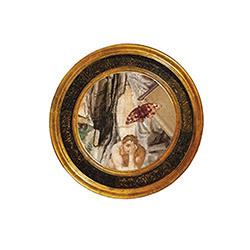 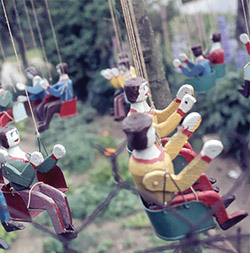 Recorded at Alternative Books, in Kingston, New York, on August 6th, 2006. 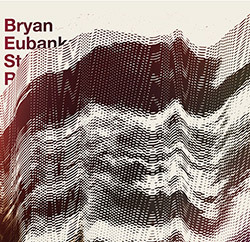 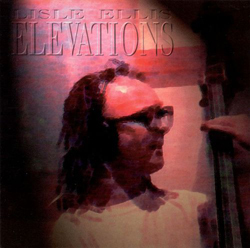 "Bryan Eubanks (b. 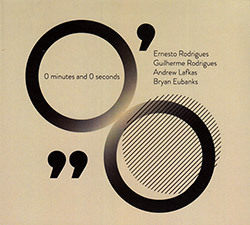 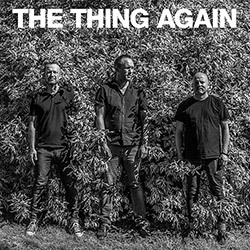 1977, US) is a musician composing electronic and acoustic works for small ensembles, solo instruments, computers, and idiosyncratic electronics; improvising in collaboration; and experimenting with spatial diffusion techniques. 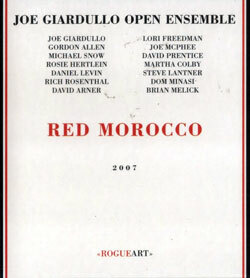 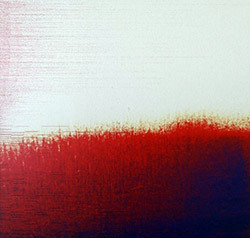 Publicly active since 2001, he's had numerous collaborations and presented his work internationally in a variety of settings." 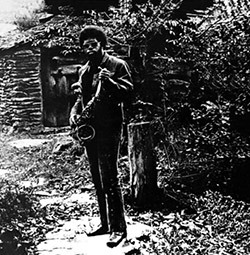 "What constitutes an unidentified sighting, the rarely heard "alien" clarinet playing of Joe McPhee and the ineffable electronics of Bryan Eubanks? Penultimate Press present My Undocumented Alien Clarinet: a strange sensual addition to the ever inquisitive McPhee canon. 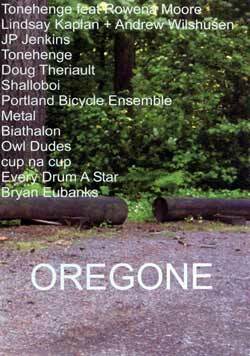 My Undocumented Alien Clarinet is a beguiling document of a performance held at Alternative Books, Kingston, New York, Sunday, August 6, 2006 under the auspices of the Pauline Oliveros Foundation's New Vanguard Series. 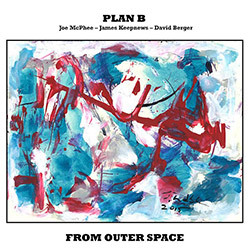 My Undocumented Alien Clarinet captures a unique intimate improvisation exploring the outer reaches of the form. 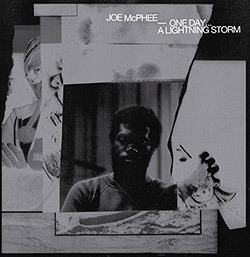 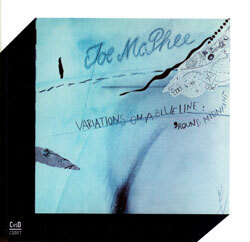 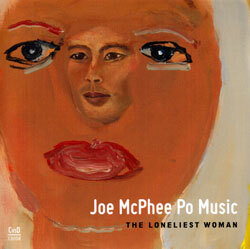 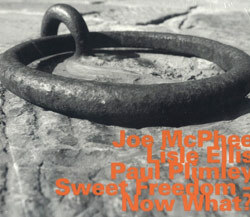 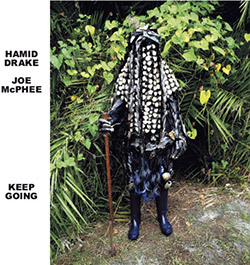 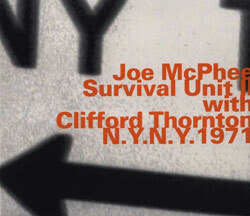 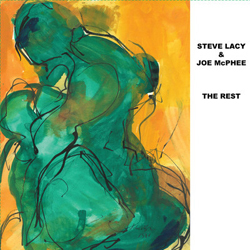 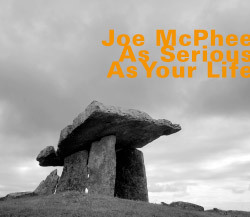 Joe McPhee, (b.1939 USA) is a multi-instrumentalist, composer, improviser, conceptualist and theoretician. 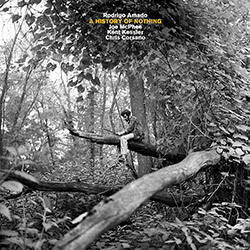 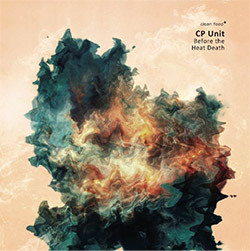 He has collaborated with Pauline Oliveros, Graham Lambkin, Peter Brotzmann, Evan Parker, Raymond Boni, among many others. 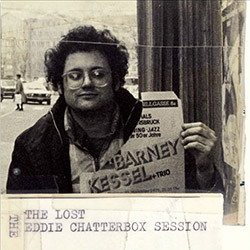 With a career spanning nearly 50 years and over 100 recordings, he continues to tour internationally, forge new connections and reach for music's outer limits. 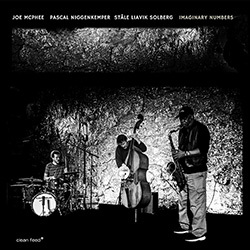 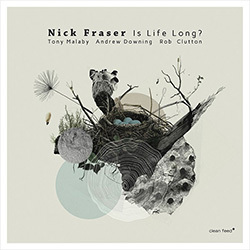 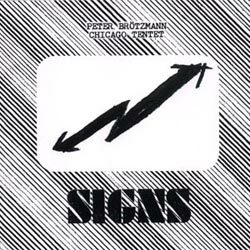 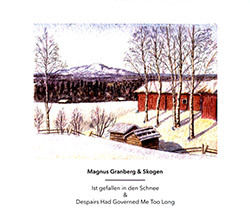 "His magical take on avant-garde sax remains one of the wonders of the scene. 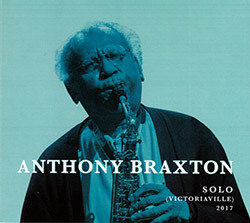 He still has one of the most beautiful tones on the planet, even when he's reaching for jazz's outer limits" --Time Out, New York. 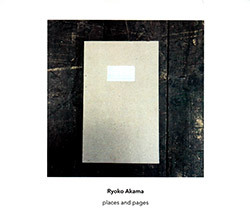 Search for other titles on the Penultimate Press label.